Windsor Rotary welcomes new individual and corporate members at their February 11th meeting. 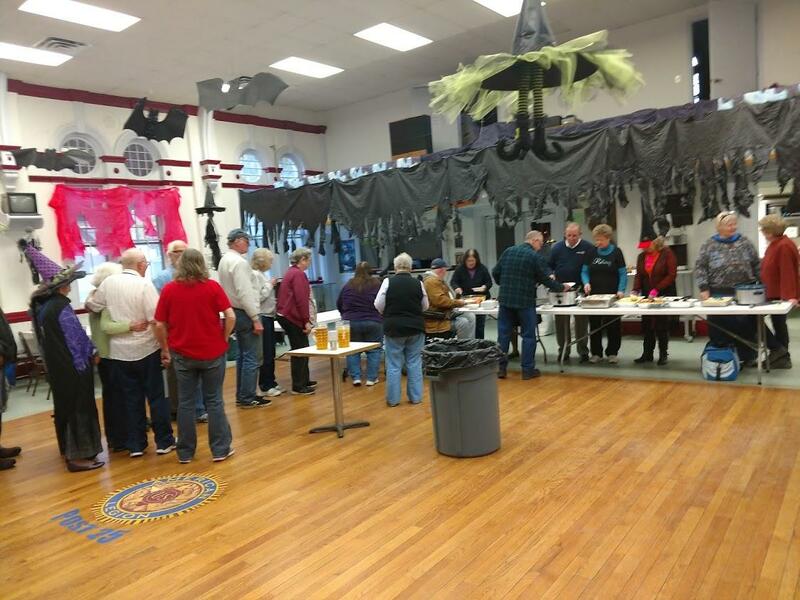 The Windsor Rotary Club enjoyed assisting with the weekly Community Meal this past Wednesday, October 31st. Several members and guests wore their Halloween best! About 40 meals were served consisting of a wide range of pot luck items prepared by the members. Wednesday, October 24th 5:30 to 7pm Snapdragon Inn, Main St. Windsor as part of their Rotary Week celebration. Windsor Rotarians put their backs into "Dump Day"
Welcome to the Windsor, Vermont Rotary Club!